We develope cold brew coffee that has rich, round flavors, great depth of body and mouth-feel. 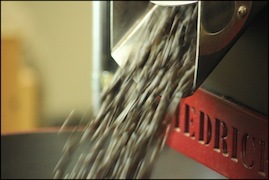 This is done by matching roasts and flavor profiles and brewing at the most advantageous time to maximize freshness. The end result is a coffee concentrate that utilizes the natural sweetness of beans without covering up the flavors characteristic of the originating regions. Claddagh Coldbrew is a perfect choice for all your coffee needs, whether hot, over ice or in the case of our "Nitro", poured from a stout tap into a pint glass. To have an exceptional product, you must start with exceptional ingredients. That is why we've chosen to partner with Covabrelli Coffee, in Tumwater Wa. Owner and Roaster, Lou Nemeth, started Covabrelli Coffee with his wife Carol, in 2006. His dream was, and is, to enable people who enjoy coffee to be able to prepare a great cup of coffee everyday. 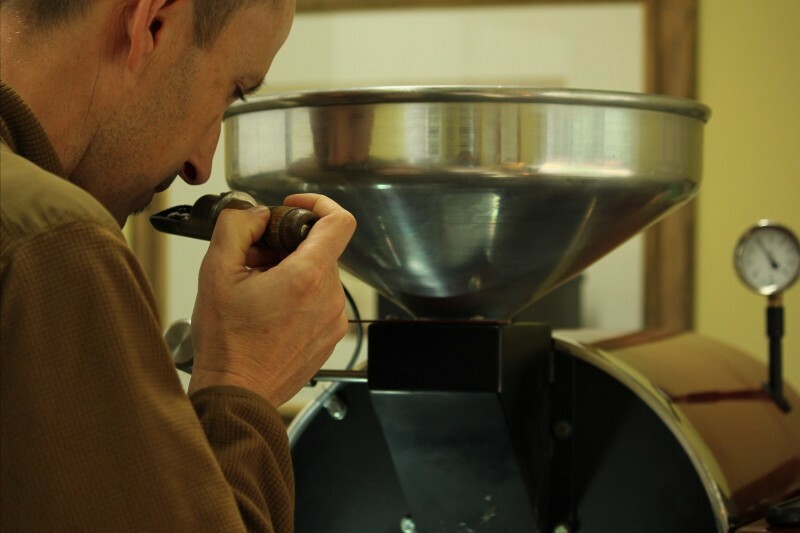 He does that by finding exceptional organic and sustainable coffee, then small batch roasts to maximize flavor. 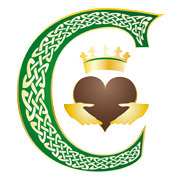 With that sort of passion and attention to detail we knew that Covabrelli Coffee was a perfect match for Claddagh Coldbrew.